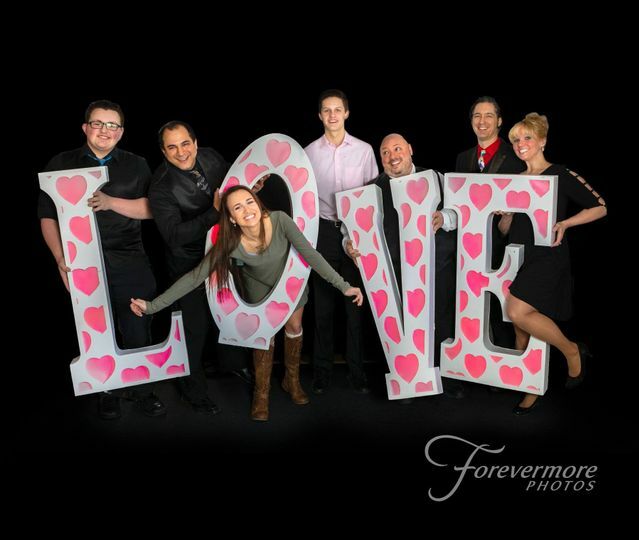 Located in King of Prussia, Pennsylvania, Keystone Ballroom in DoubleTree by Hilton Philadelphia Valley Forge is a classic ballroom wedding venue. It is filled with beauty and sophistication, ensuring that your guests will leave with a lasting impression. 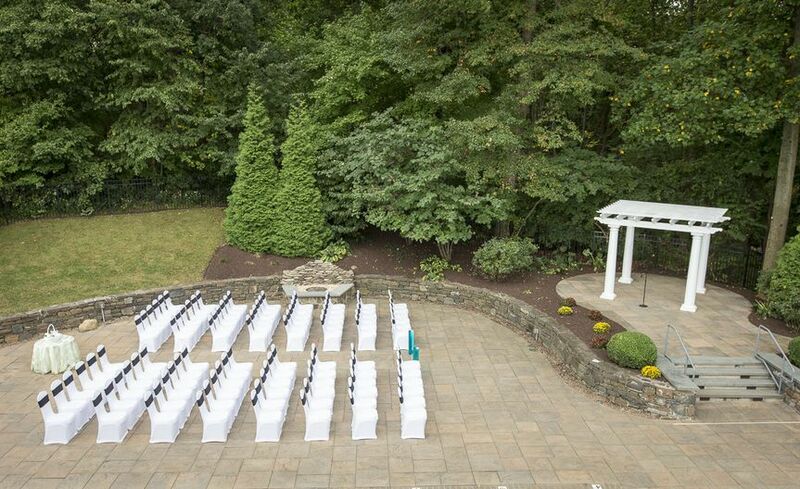 To top it off, the space is only three miles from Valley Forge National Historical Park, offering an amazing location for majestic wedding photos. 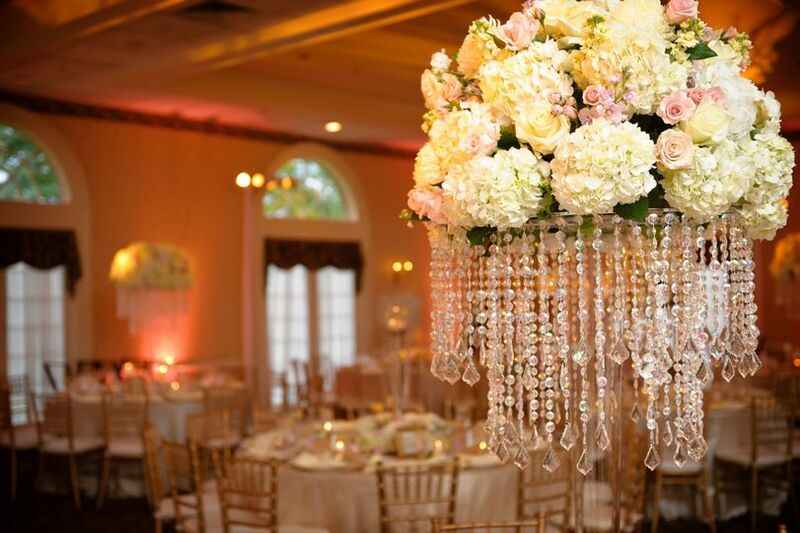 Couples who crave a stylish grand ballroom will adore this elegant wedding venue. 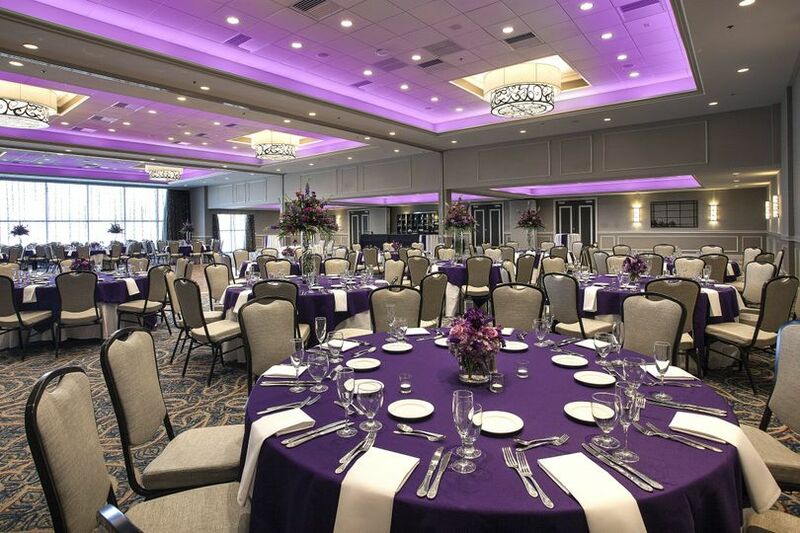 With 7,201 square feet of space, the Keystone Ballroom can host up to 550 guests. The stylish decor features a blue and beige color palette with chic elements and stunning design. 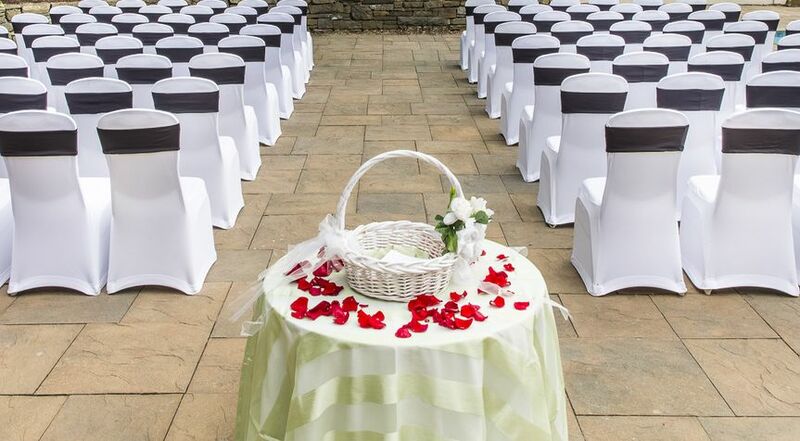 For cocktail hour or wedding prep, the venue also has a 1,300-square-foot foyer. 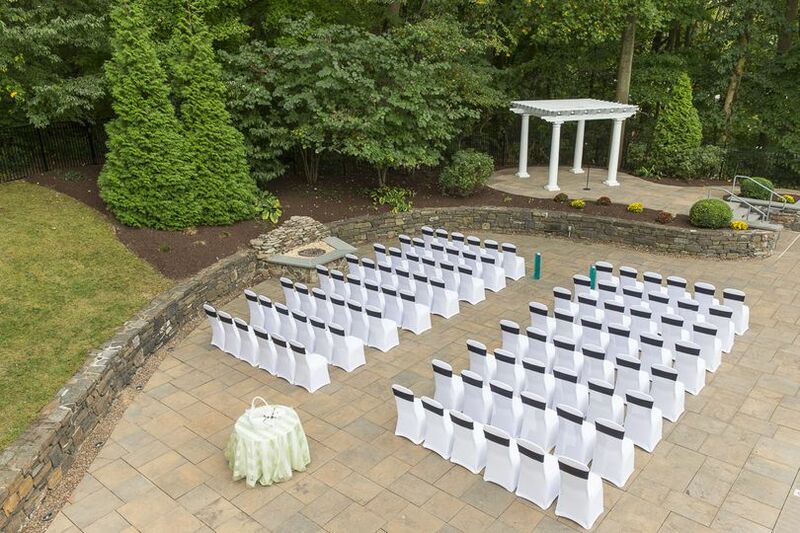 There is also space for an outdoor ceremony. 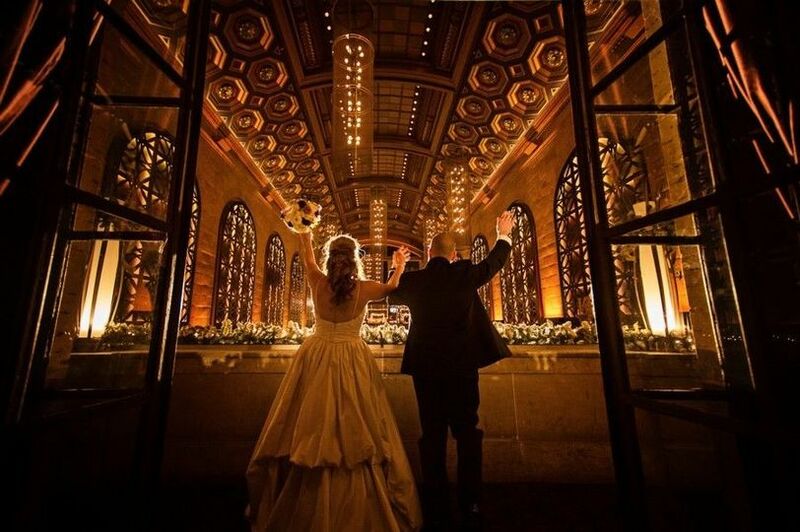 This hotel wedding venue has 327 stylish guest rooms. There are also suites in the building, along with a complimentary Presidential Suite for the couple on their wedding night. The Keystone Ballroom has recenlty been renovated and is locatied in DoubleTree by Hilton Philadelphia which is a full-service hotel. 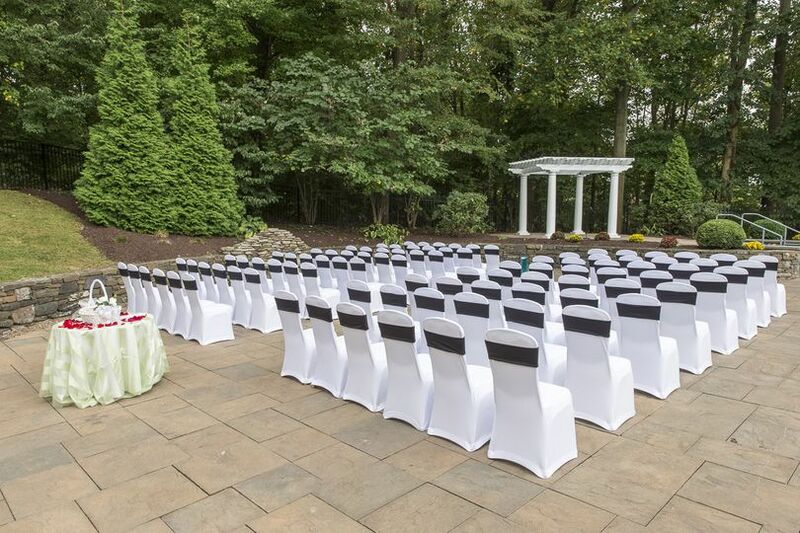 They have been hosting weddings for more than 42 years. 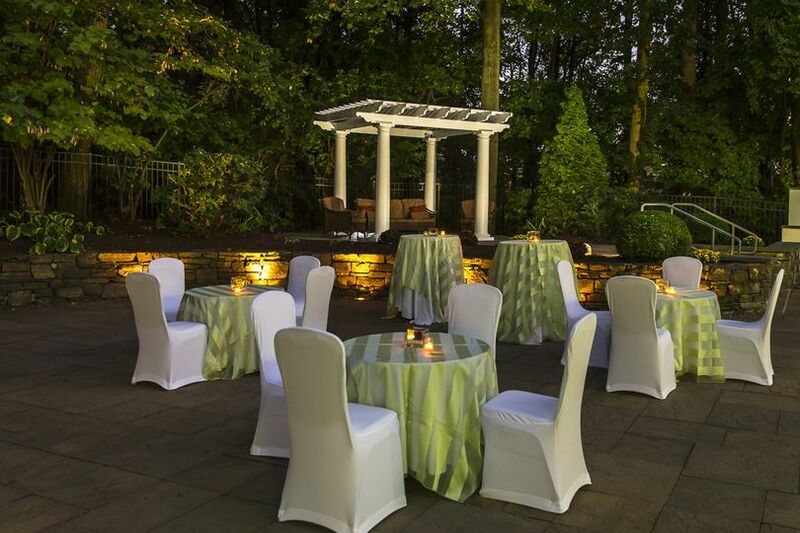 This venue is just seven minutes from Valley Forge National Historical Park and 30 minutes from Philadelphia International Airport. Surrounding attractions include Elmwood Park Zoo and Evansburg State Park. It is 60 minutes from Lancaster, 40 minutes from Wilmington, Delaware and 40 minutes from Trenton, New Jersey. We had our reception at the Double Tree. Angela and Nelson (maître D) were so great! The room was exactly how I imagined. They set up and break everything down for you which leaves you stress free. Angela made sure everything went smoothly and Nelson was there all night to get us anything we needed. The food was great and we got a ton of compliments. Perfect venue for a wedding! 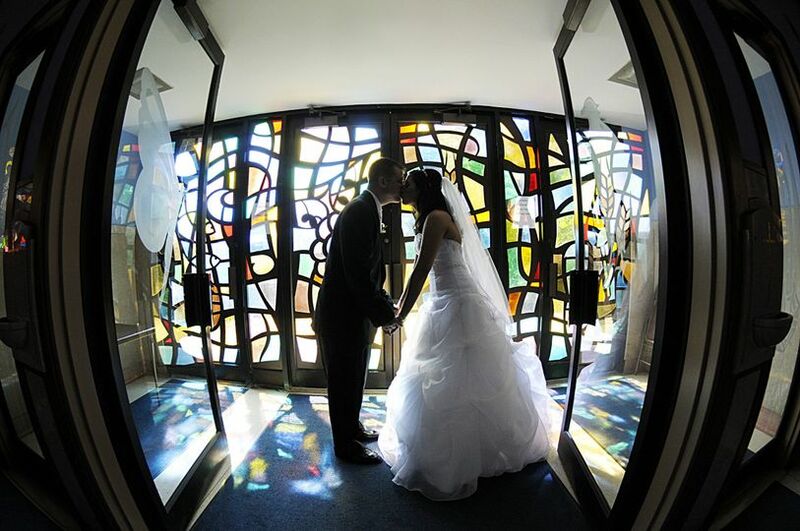 We had our wedding at the DoubleTree in September. 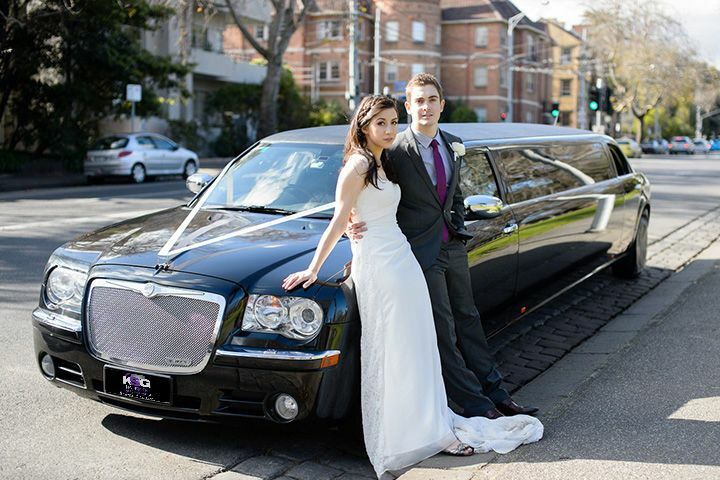 Julia helped coordinate our wedding and she was a pleasure to work with. 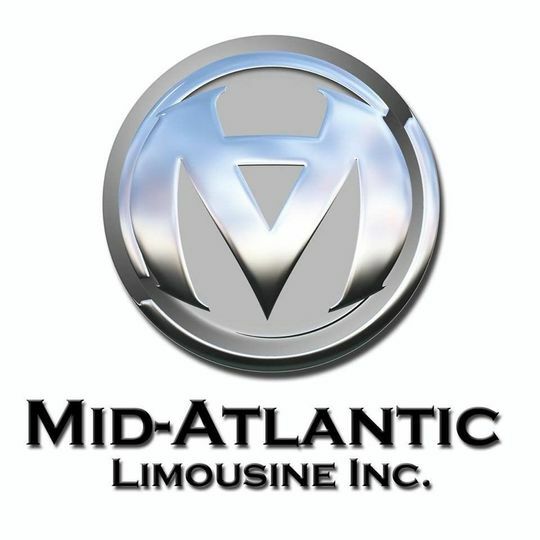 She was accommodating, personable and really made us feel confident that we were in good hands throughout the entire process. Everything was clearly communicated and the ran smoothly the day of the wedding with no surprises. Julia reached out to all the vendors on our behalf to ensure that they were adequately accommodated on the day of the wedding. Our reception was in held in the Jefferson ballroom - the room looked stunning. 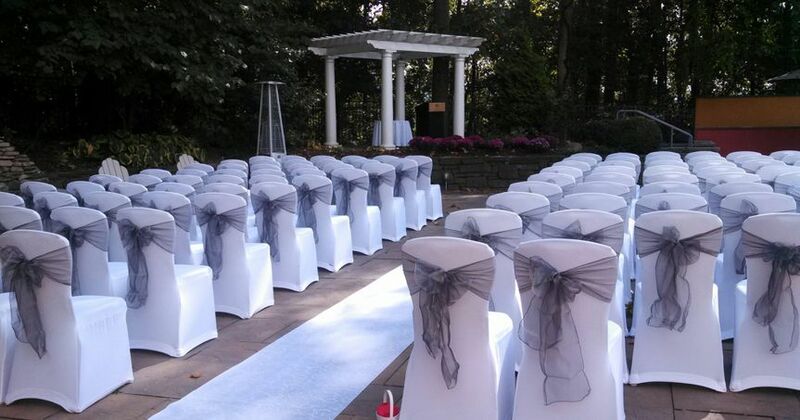 We had the option to use chair covers and I'm so happy we chose to use them because it really completed the room. All of the service and hospitality provided by Julia and the DoubleTree staff was excellent. We will never forget that day! Mary was outstanding! My husband and I loved working with her. She was professional, helpful, and very accommodating. I had many questions and requests and she had such patience with me! 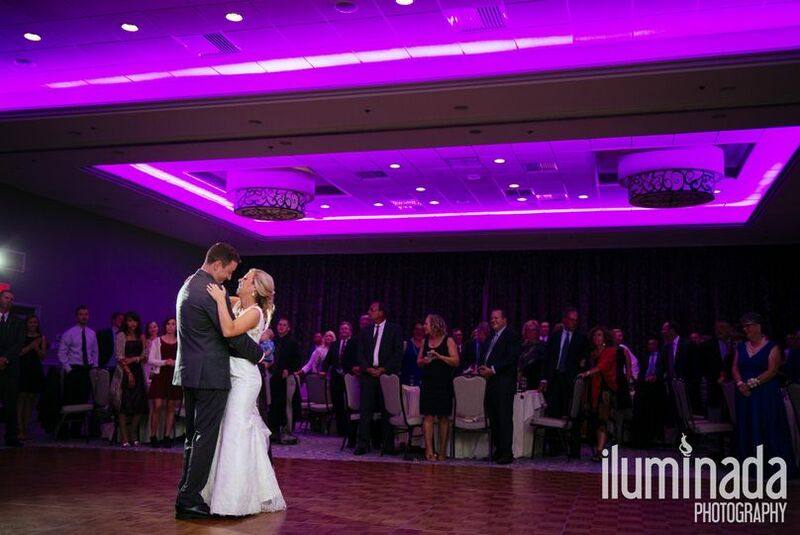 The ballroom was newly renovated and was exceptionally beautiful. The rooms and bar for afterwards is also very nice and spacious. My guests are still talking to me about how great the food was! Would definitely recommend the DoubleTree Valley Forge to anyone in the area! 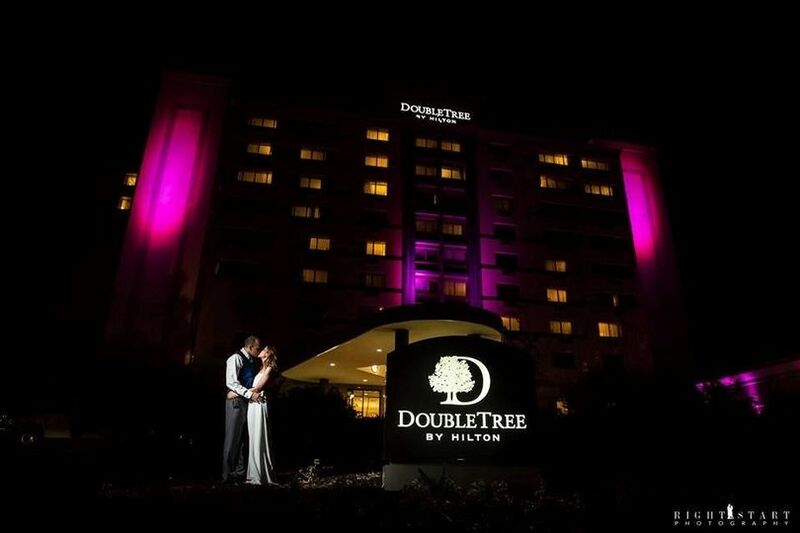 We have delivered many brides and grooms to the DoubleTree for their weddings or overnight accommodations. Fantastic service!